We all start off the new year with different resolutions, but one of the most popular is learning to save money. 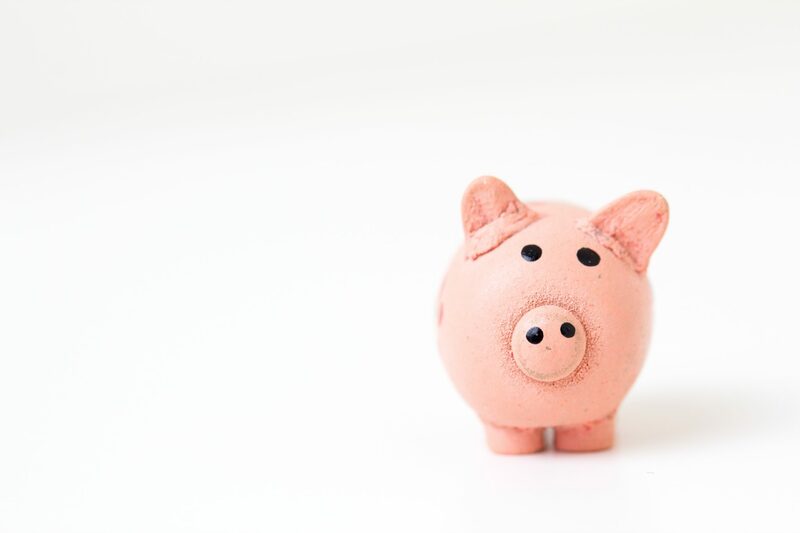 This doesn’t mean you have to live off tuna cans for the rest of the year, but simply doing things a little differently can drastically change your bank account. Here are 6 simple ways to help you save money in the new year. Yes we said it. Gym memberships can come at a hefty cost – especially if you’re only going 2 or 3 times a week. Try saving those dollars by working-out outside instead. There are loads of free outdoor gyms popping up in local communities, such as a_space which have instructional workout stations so you don’t even need a PT! You can also try creating your own outdoor fitness group so you all stay motivated together – you never know, you may even end up fitter than at the gym! Three dollars here or there may not seem like much, but most of us tend to buy a coffee at least once a day, turning those measly dollars into bucket loads! A good way to save on this to try drinking instant coffee. We know it’s not the same, but if you’re just looking for that caffeine hit then this stuff really works. Work it into your week by replacing 2 days a week with instant, or make your second coffee an instant one. You may not see the monetary rewards straight away but it does add up! This is a simple change that everyone will appreciate. Instead of making your weekly catch-up with friends around food, opt for a walk instead. You will not only avoid spending unnecessary dollars on menu add-ons and that extra latte, but also get your daily bit of exercise in and enjoy being in nature. It will also prevent you from having your phone right in front, so you may end up with more quality conversations as well! If you’re antsy about drinking from the tap, then you’re probably a culprit for buying bottles of water. It’s not a bad thing in terms of drinking fresh, clean water, but you can end up spending more than you should without even noticing. Avoid this trap by investing in a filtered water bottle system such as Bobble. It’s around $15 and will give you both clean water and help save your pennies. On sale – do you really need it? It’s so easy for us to spend more than we should when things go on sale. We convince ourselves that because it’s reduced we’re actually saving money. This type of mentality provokes us into spontaneous spending and buying a multitude of things that we don’t necessarily need. Next time you see something on sale, try looking at the price as if it weren’t on sale, then ask yourself if you really do need it. This is one of those things that everyone should do, because why not? There are loads of free rewards programs that gain you points every time you shop. This is great for places like your local supermarket where you know you’ll be spending money, you can just swipe your rewards card and it will build up points over time, getting bonuses or $$ off your next bill – it’s a no brainer!